Execute your app development ideas with the involvement of masterminds providing Android App Development Services. iMOBDEV facilitates the brainy professionals with all the requisite development tools & resources for App development. Developers have a good vision to emerge with the faultless app building. Hire tech savvy Android developers & gain optimum business leverage. Get the customized services from one of the earliest starters of this domain. Technical expertise & transparent development process are the tricks we utilize to help brands gain an excellence. The best guidance & technical support result into the most engaging Android business applications. 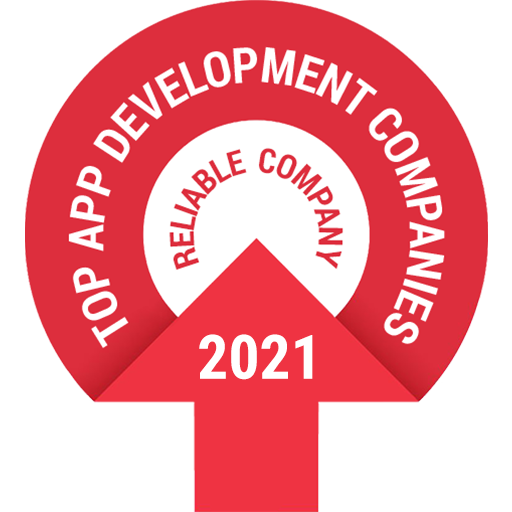 The certified engineers & developers of iMOBDEV have earned an extensive experience to handle the clients of a varied industry. Quick-witted professionals utilize a comprehensive set of development tools to shape up the scalable & robust applications. As one of the early Android mobile App Development Company, developers have the mastery to execute any app development idea nicely. We have a record of coding each app in a modish way & hence, the clients gain a lot of active downloads. Hire Android Developer for customized Android app development services. - Founder – RentBillow, LLC. How Much an Android App Development Costs? We craft powerful Android Applications as per the Business requirements. Let's work together & shape up your user-centric business app.